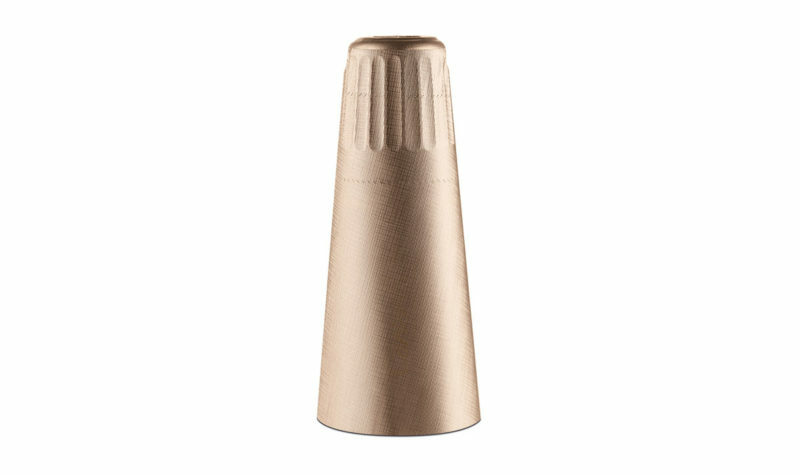 Closures for still wines and spirits with “fabric-effect” pebbling, made in POLYNATURE biocompatible material, thickness 120µ. 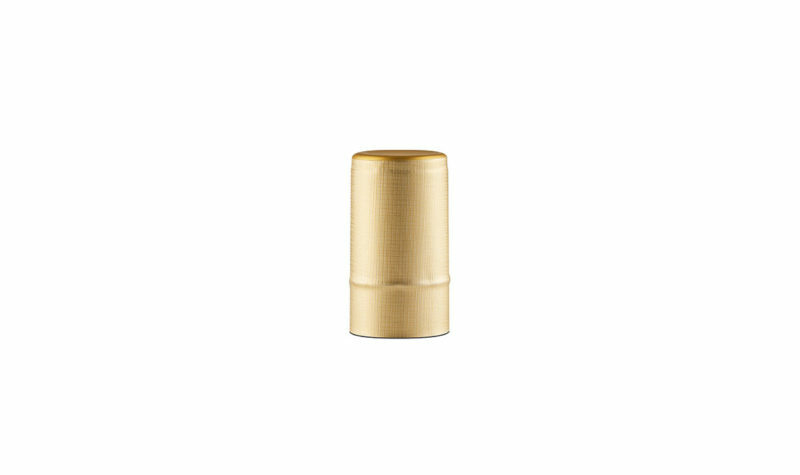 Our SILK LINE makes the colours of your capsules shiny, adorning your bottle packaging. Suitable both for standard and special bottles.